August 2nd, 2014. I recently tendered for a new FC brief to photograph 48 of their sites in the Highlands and was delighted to hear this week that my bid was successful. Unlike the job I shot for the FC last year, I’ll have longer than just six hours of daylight to work in each day, although how many we’ll lose to bad weather is always an unknown. 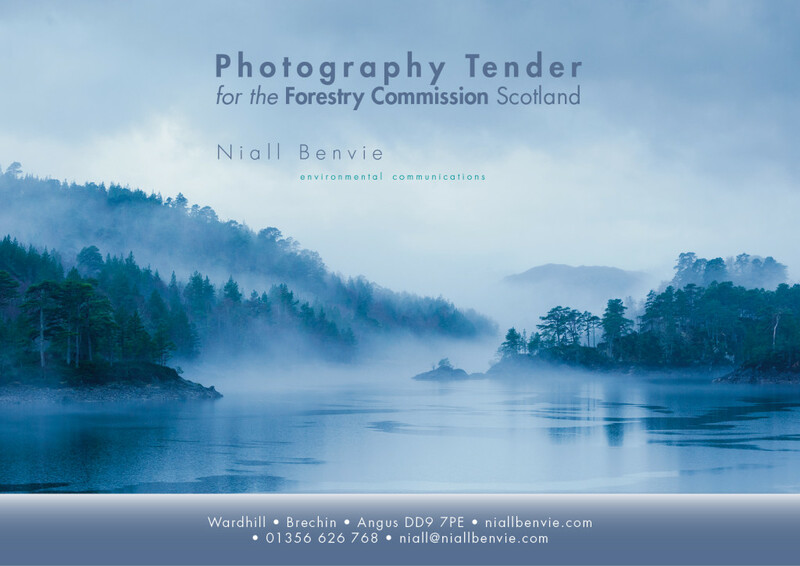 The cover of my bid features a photograph from last year’s tender, shot in Glen Affric.